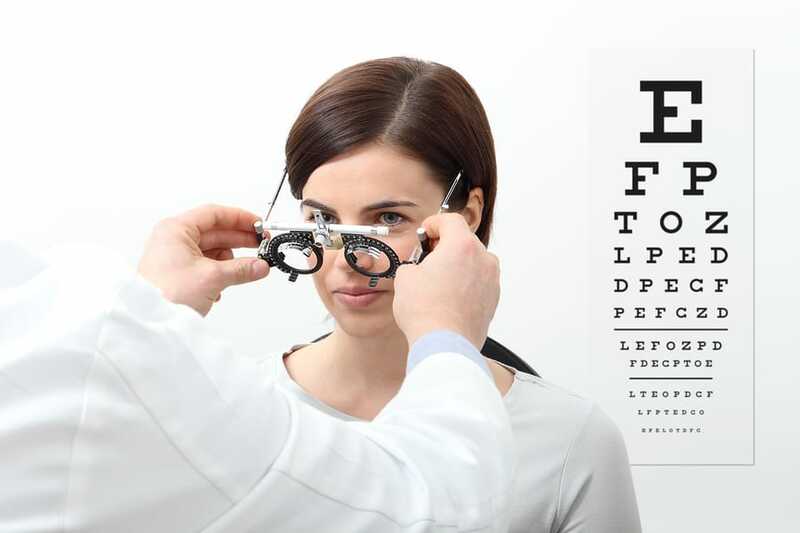 If you’ve just had an eye exam with an optometrist at Valley Eyecare Center, you may notice that your prescription has quite a few notations, abbreviations, and numbers that you may not understand. Of course, being nearsighted or farsighted is fairly straightforward, but the other notations may not be so obvious. Learn to decipher all the parts of your prescription so that you can be knowledgeable about the state of your eyes. What is OD? What is OS? These abbreviations are the first step in understanding your eyeglass prescription. OD is short for the Latin phrase, oculus dexter, and OS is short for oculus sinister. These are the terms for the right and left eye, respectively. If you see anything labeled OU, that is short for oculus uterque, which refers to both eyes. In rare instances you may see RE (right eye) or LE (left eye). 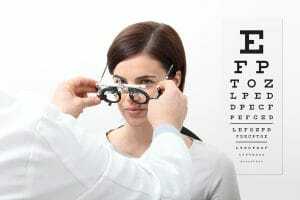 How can I tell if I’m near or farsighted? If you see SPH, this indicates the word “sphere,” which signifies the amount of lens power prescribed to correct your nearsightedness or farsightedness. A negative sign indicates that you are nearsighted, and a positive sign means that you are farsighted. What about astigmatism? If your prescription includes CYL, which stands for “cylinder,” it is referring to the amount of lens power needed to correct your astigmatism. This condition is a result of the cornea and/or lens being shaped more oblong, rather than round. A number next to CYL may also give you an idea about whether you are near or farsighted. Is there anything else I should know about? Your optometrist may write specific lens recommendations on your eyeglass prescription, especially if you need progressive lenses or an anti-reflective coating. These recommendations will allow for comfort. Keep in mind that an eyeglass prescription is different from a contact lens prescription and cannot be used interchangeably. To learn more about reading your prescription or to schedule an eye exam with an optometrist at Valley Eyecare Center, call (602) 955-2700 or visit our website.